Alimony in North Carolina - The Hart Law Firm, P.A. Alimony in North Carolina is a payment from one spouse (the “supporting spouse“) to another spouse (the “dependent spouse“). In general, the supporting spouse is the spouse that earns more income than the dependent spouse. There are sixteen factors in the North Carolina statutes that will help to guide the judge on making a decision about whether or not to award alimony, how much alimony to award, and for how long. Alimony falls under the general category of “spousal support” in North Carolina. Because residents of North Carolina must wait at least one year before getting a divorce, spousal support can take on two separate forms – pre-divorce and post-divorce. Spousal support that is paid prior to the date of absolute divorce is typically referred to as post-separation support, or PSS for short. 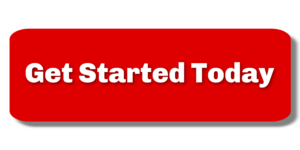 Spousal support that is paid after the date of divorce is typically referred to as alimony. The amount of alimony to be paid can very widely depending on the circumstances of the case. Typically, the court will look at the budgetary “need” of the dependent spouse, and compare that to the “ability to pay” of the supporting spouse. When determining the need of a dependent spouse, the court will look at the parties’ accustomed standard of living in the last several years before separation. A dependent spouse seeking alimony is not required to deplete his or her individual assets in order to maintain the parties’ accustomed standard of living. The ability to pay is calculated by looking at the budgeted expenses of the supporting spouse, and subtracting those from the income of the supporting spouse. The surplus, if any, can be used to offset the need of the dependent spouse. This is a broad over-generalization, but a good starting point to determine the amount of alimony that is required. 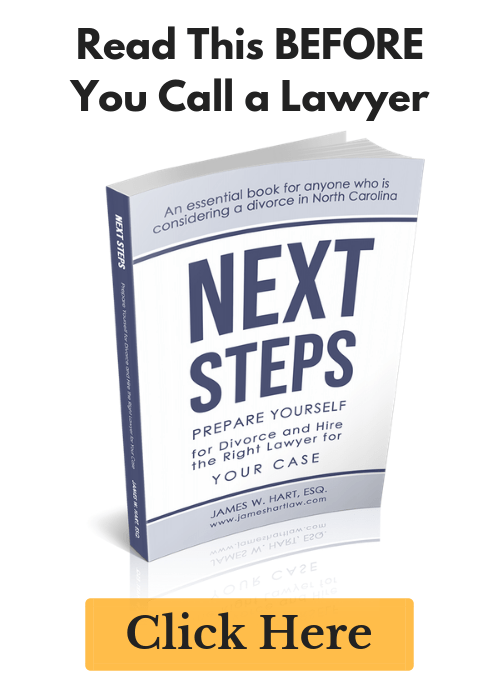 Whether or not you are in immediate need of financial support from your spouse is one factor I consider we consider when deciding whether our clients should file NC divorce papers first. In North Carolina, the party requesting alimony does not need to prove marital fault or misconduct on the part of supporting spouse in order to receive alimony. However, fault is a factor that can play a role in the determination of whether or not a spouse will have to pay alimony. If the dependent spouse engaged in acts of uncondoned illicit sexual behavior with a third party, then the are legally barred from receiving alimony (but not post-separation support) unless their spouse has forgiven them for their conduct. Conversely, if there is a close call as to whether or not the supporting spouse should have to pay alimony, but they had an affair without being forgiven, then the court must order them to pay alimony. One final scenario – if both spouses slept around during the marriage (prior to separation), then it as if there was no marital misconduct and the court will look to the sixteen factors enumerated above. Either party may request a jury trial on the issue of marital misconduct. When can I bring an action for Alimony or Post-Separation Support? An action for postseparation support or alimony may be brought in conjunction with a claim for absolute divorce, divorce from bed and board, or as an independent action whether or not a separate action for divorce is pending. Typically, the parties must be separated in order to file an independent claim for postseperation support. However, the parties must be married on the date that a claim postseparation support or alimony is filed. If you get divorced without previously filing a claim for PSS or alimony, or you did file a claim, but the claim is no longer pending on the date of divorce, then you will lose the legal right to seek a resolution of your alimony or post-separation support claim in court. 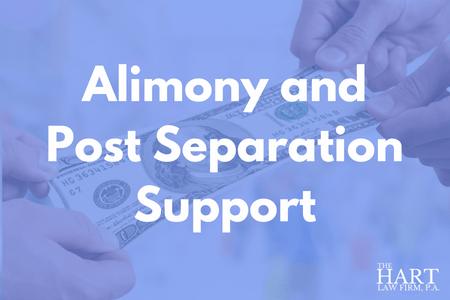 Do I have to file a claim for alimony or post-separation support in court to receive spousal support? No. Alimony and post-separation support can both be, and typically are, settled out of court in the form of a negotiated separation agreement. How long can I receive or do I have to pay spousal support? If the issue of spousal support is decided by execution of a negotiated separation and property settlement agreement, the parties may negotiate the payment for whatever termination conditions they wish. Do I have to pay taxes on alimony I receive (or do I get to deduct the payments I make)? Yes and Yes. Alimony and taxes go hand in hand, and you should understand the implications, whether you are receiving or paying alimony. Under both federal and state income tax rules, alimony will be deductible by the payor spouse, and is taxable to the receiving spouse, provided that: (1) the payments are in cash and not in kind; (2) the payments are made incident to divorce or to a separation agreement; (3) the parties have not designated the payments as non-alimony; (4) the parties are not living in the same household; and (5) the payor has no liability for payment after the death of the payee spouse. The parties may also agree in a separation agreement that the tax deduction and the taxable income aspects of alimony law shall not apply. UPDATE: As of January 1, 2019, alimony and post separation will no longer be tax deductible under the new tax law. So if you are anticipating that you will need to pay alimony, it will behoove you to get your case settled before the end of the year. If you might be receiving alimony, then you may want to wait until January, or use the new tax law to help you negotiate your support payment.